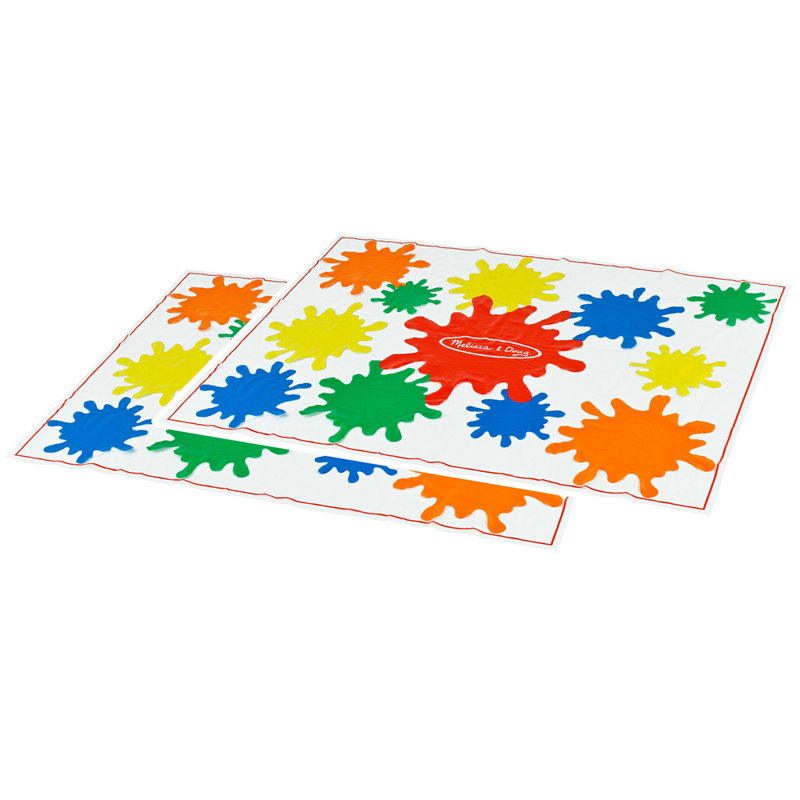 A patented design exclusively from Sargent Art®, No-Spill Paint Cups feature an easy-open tabbed lid, a twist-off grooved rim cap for spill-free refills, dual brush holders for convenience, and clearly marked fill lines. The inner rim seal recycles moisture to prevent evaporation. 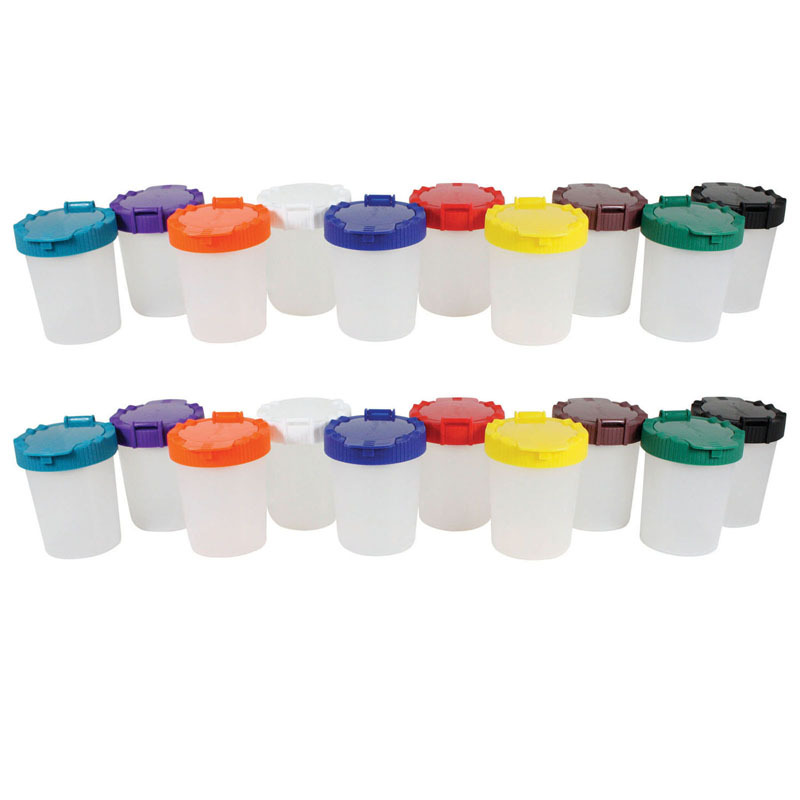 Each pack includes 10 paint cups with lids. Bundle includes 2 packs for a total of 20 cups with lids. 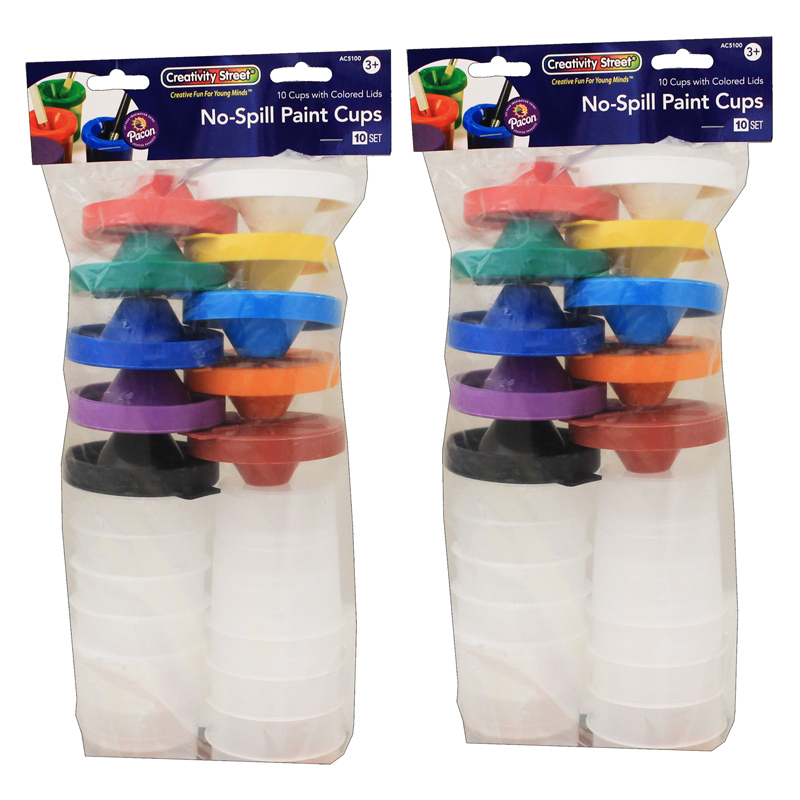 The (2 Pk) No Spill Paint Cup Assortmntin Bag 10 Per Pk can be found in our Paint Accessories product category within the Arts & Crafts.